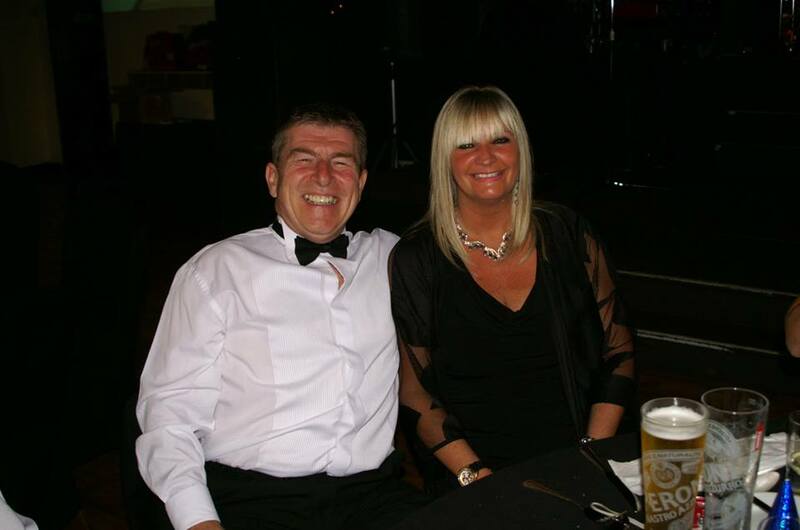 Everyone at the club has been devastated by the loss of Ronnie Dutch, who sadly passed away yesterday afternoon. 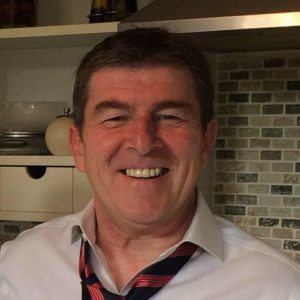 Ronnie has been involved at Wigan St Patricks for over 40 years as a player, coach, team manager and most recently as a valued Committee member. I don’t know how to begin to say how much he will be missed. All of us who knew Ronnie know that he had a smile that could light up a room and a quite amazing sense of humour with a tranche of one liners that would have you in stitches. Being in Ronnie’s company was a true gift. Ronnie’s loss will be felt by all of us at the club, but none more so than his wife Jacqui, son Aaron and daughter Aimee, along with his family and all of his many friends. Ronnie is truly irreplaceable. A unique, kind and very loving man who has inspired, encouraged and supported young men throughout his years at the club. The many and overwhelming tributes to Ronnie since his passing are a testament to that. In true Ronnie style, he registered himself as a player for this season (at the age of 57!) via the new RFL player registration system, and there he will stay. We have lost our rugby league partner in crime and our club will never be the same again. He will be remembered always with love, affection and laughter. Rest easy Ronnie. We are truly honoured, blessed and enriched to have enjoyed your company for so long.